Camp Connell General Store & The Beer Gardens, Part of Generations of Mountain Memories. 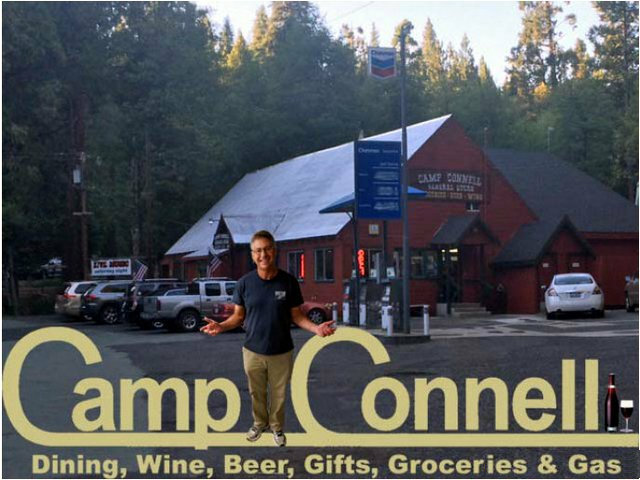 Camp Connell, CA...The story of Camp Connell Continues with Camp Connell General Store & The Beer Garden. Owner Dan Tulipani and his crew show what Mountain Life is all about.